Help for small-scale farming, and women farmers, is at core of Global Food Security Act. Jim French is Oxfam’s Senior Advocacy Advisor for Agriculture and raises crops and livestock on his farm in south-central Kansas. Update: On July 20, 2016, President Obama signed the Global Food Security Act into law. 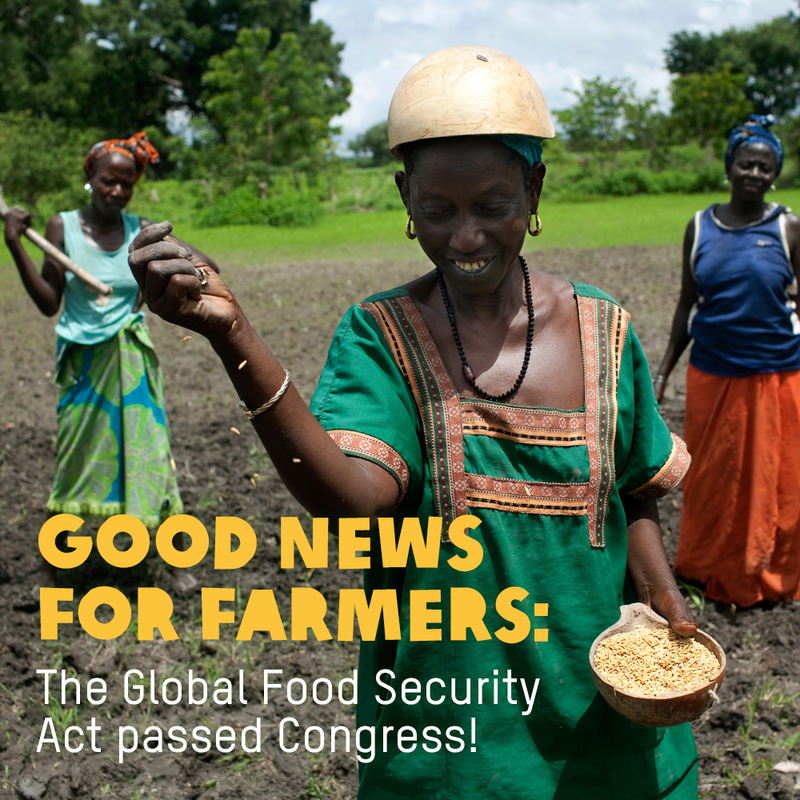 After nearly seven years of legislation floating in Congress, the Global Food Security Act is now law – supporting small-scale farming and women farmers around the world. For seven years, there has been some version of legislation titled the Global Food Security Act (GFSA) floating in Congress. With today’s passage of S.1252, the Global Food Security Act of 2016 , there only remains the President’s signature for the bill to become law. 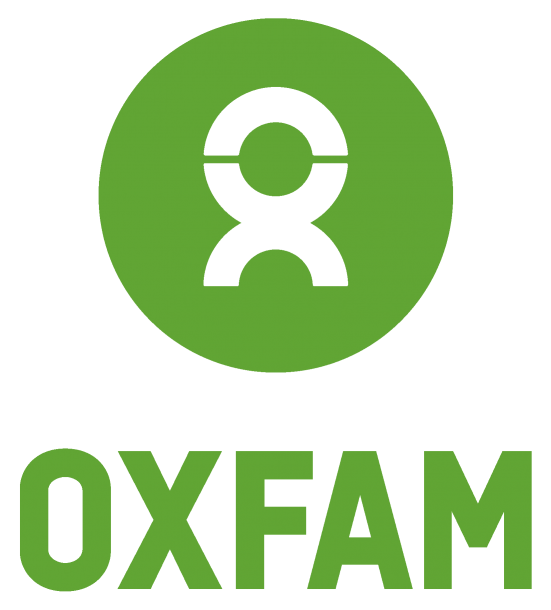 In those seven years, Oxfam America, has worked not only to support the legislation but contributed to the crafting of its core food security principles: investments in agriculture to promote food security and nutrition, empowering small-scale farmers especially women, and partnership with governments and local organizations. 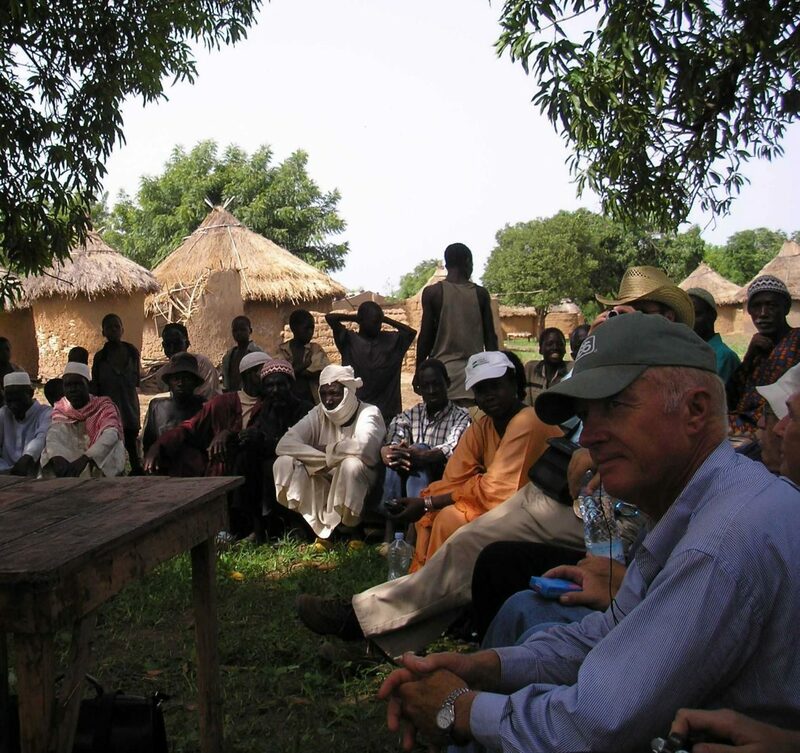 When the final vote count was announced, I thought about the many small farmers I had met and worked with in my years at Oxfam. Their voices and leadership have been crucial in the fight against hunger, poverty, and inequality in the global food system. I remember Mme. Jacqueline Morette sharing a stage with US Representative Betty McCollum (D-Minn.) on International Women’s Day in 2011 at the University of Minnesota. Jacqueline described her work as President of the United Women’s Association of Pouille, a rural area in Haiti’s central plateau region. She told the Congresswoman and audience that if the US would focus aid to Haiti on developing agriculture, the nation could become food secure and thrive. I also recalled Ms. Susan Godwin , a Female Food Hero from Nigeria receiving a rousing ovation at the World Food Prize. Susan travelled to Des Moines, Iowa from the village of Tunduadabu in the Nasarawa State of central Nigeria. There, she grows groundnuts, cassava, millet, maize and yams. She also mentors other women farmers. She described the challenges she and other face such as changing market demand for products, low prices offered by middlemen buyers, and weak institutional support for smallholder farmers. But she said that with better access to information, markets and tools, women farmers could help feed Nigeria, as well as providing jobs and better livelihoods in their communities. Many of you reading this have called or written your member of Congress about this legislation, and today’s vote shows that your legislators are influenced by your voice. Please join me in sharing this good news! Today, I am thankful that I have had the opportunity to travel with and learn from small-holder farmers in developing nations. They have demonstrated over and over that they possess the skills, leadership and drive to help end poverty and hunger. And legislation like the Global Food Security Act can ensure that the women and men farmers of the world can better have that opportunity. Thank you, Congress, for helping move this vision forward. 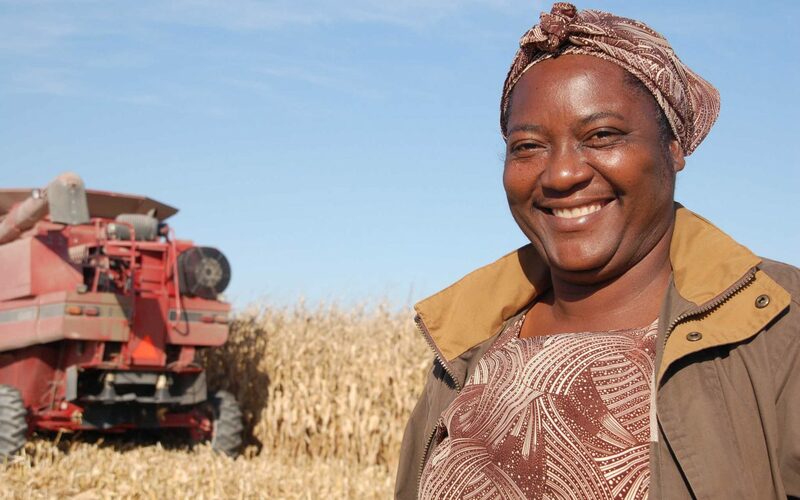 What makes Jane Chiganga such a great farmer?